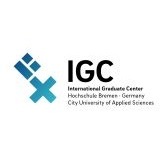 In order to support HEIs in developing countries to develop their staff and institutional capacity, the joint programme Dialogue on Innovative Higher Education Strategies (DIES) of the German Academic Exchange Service (DAAD) and German Rectors' Conference (HRK) is offering dialogues activities, trainings and conferences to higher education managers in developing countries since 2005. Currently DIES has more than 8000 alumni of its different training programmes. 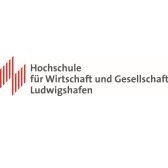 With the aim to support DIES alumni as multipliers to be engaged in higher education management and to promote the sustainability of the DIES trainings, the two-year National Multiplication Trainings (NMT) Programme is initiated with funding from the German Federal Ministry for Economic Development and Cooperation (BMZ). Under the NMT programme, DIES alumni will be supported to organise and implement national or regional training activities for higher education managers and academics who have not yet taken part in DIES training courses. The DIES NMT programme is coordinated and implemented by the Centre for Quality Development of the University of Potsdam. 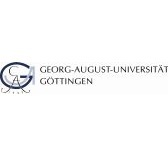 Any questions related to the call and the programme can be addressed to nmt@uni-potsdam.de. You will then receive an e-mail with the link to the application form and a password. Follow the link in the e-mail and input your e-mail address and password to access the forms. When the application is final, click on "hand in proposal" on the last page. You can access your online application multiple times and continue filling in the missing data. Once you have clicked on "hand in proposal" the application is perceived to be final and you will not be able to access it anymore. 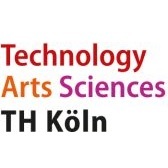 Should you have handed in the proposal by mistake and need access again, please contact us at nmt@uni-potsdam.de. 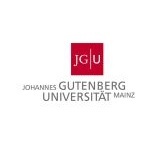 Should you have any questions please do not hesitate to contact University of Potsdam via nmt@uni-potsdam.de.